When you search on the internet the first thing appears in the browser is the Rhode Island, a state of UInited States. But what we are going to tell you is not about that RI but something interesting and important, especially you are a mountain lover and mountain climber it would be of special interest for you. In Balti or Tibetan language, a mountain is called Ri. 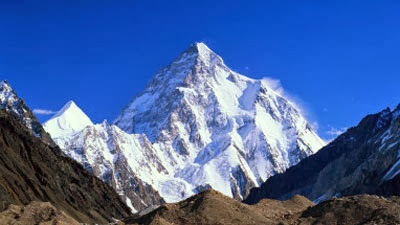 This is what the world's second highest mountain, K2, is also known as Chhogori. Chogo means, Big, and Ri means mountain peak i.e. big mountain peak. But it is not the only peak which contains Ri in its name, there are many other peaks which shares the name Ri in their name. First, have a look at the name of the following peaks. All the names mentioned above have specific meaning in the local language. For instance "Saltoro Kangri" means Ice Peak of Saltoro. 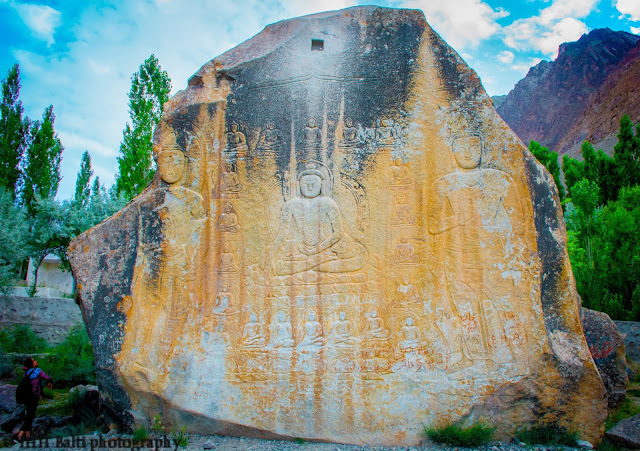 Saltoro is the name of the locality and the Kang means ice in Balti. As Ri means peak, so it means, the peak of Saltoro covered by thick ice or gleaming icy peak of Saltoro.